The Service Agency Communities in One World is your partner in all issues of local development cooperation. Here, you will learn more about us and our work. Bonn, 16. April 2019. With its programme 'Integrated experts for municipal partnerships worldwide' (FKPW), the Service Agency places experts in municipal partnerships. Generally, these experts are deployed for two to four years in the local partner municipality in the global South. 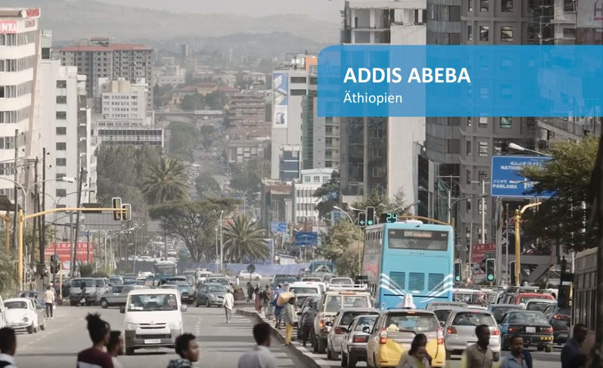 The video clips give an impression of the activities in Durban, Addis Abeba, Kharkiv and Tunis. Bonn, 2nd April. 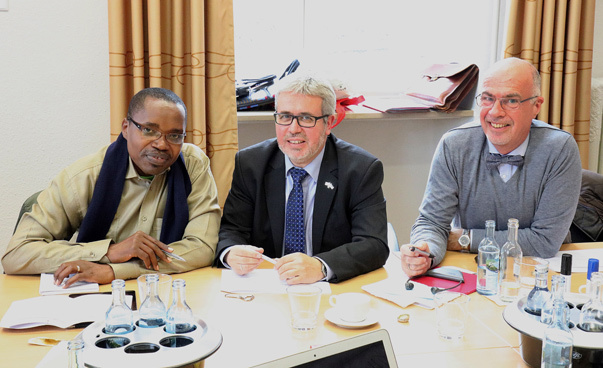 The Rwanda Association of Local Government Authorities (RALGA) and the Local Governance Institute (LGI) used a working visit to embark on planning concrete projects together with their partner institutions in Rhineland-Palatinate. This is the third reciprocal working visit within the Service Agency supported project 'Local Governance Exchange – Rhineland-Palatinate-Rwanda'. Bonn, 13th March. More than 200 international participants attended the 2nd Sisters Cities Conference in Bremen to discuss the localization of the 17 Sustainable Development Goals (SDGs). 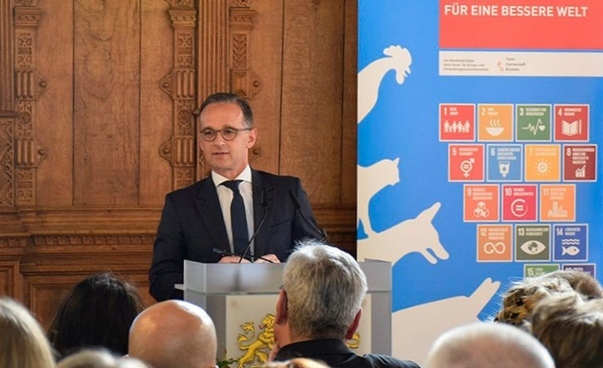 Germany's Foreign Minister Heiko Maas emphasized in his speech the importance of cities in the implementation process of the 2030 Agenda and encouraged local actors to move ahead with optimism. The basic aim of the project ‘Municipal Climate Partnerships’ is to strengthen the professional cooperation between German municipalities and municipalities in the Global South in the field of climate change mitigation and adaptation. These issues will be systematically integrated into the existing work of municipal partnerships. The municipal partnerships will design concrete and joint programmes of action that include objectives, measures and allocated resources for climate change mitigation and adaptation. Worldwide networking between urban actors from politics, administration, industry, science and civil society and supporting a systematic and application-oriented exchange of experience and development of innovative ideas for urban projects - these are objectives and services of Connective Cities. 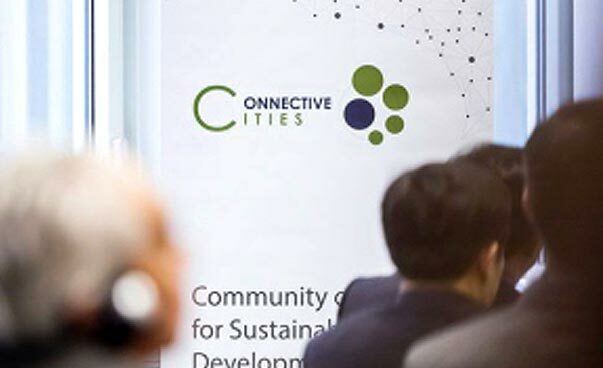 Connective Cities is a partnership between the German Association of Cities, Engagement Global and the Deutsche Gesellschaft für Internationale Zusammenarbeit (GIZ) GmbH. 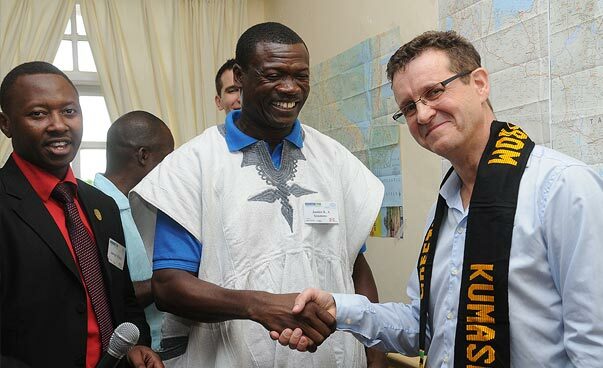 It is commissioned by the German Federal Ministry for Economic Cooperation and Development (BMZ).